In most of the places, people rely on tap and borewell water to meet their daily needs, but, there are many other places where people depend on supplied water especially for consumption. No doubt the supplied water reaches to your home after getting properly treated but, people still find dissolved impurities in it. Sometimes, they find the taste of the water to be bad and foul. 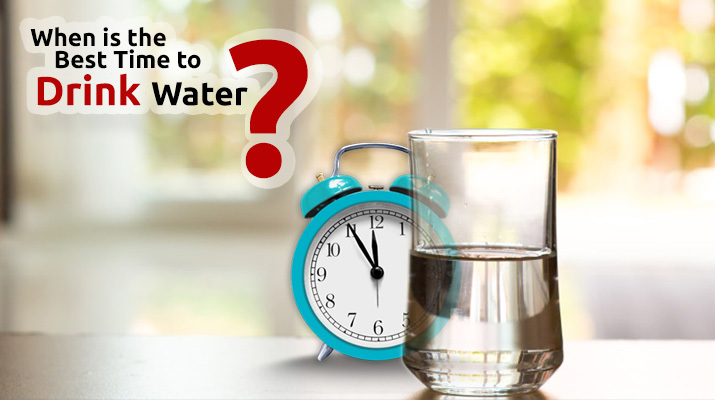 These characteristics can be easily removed if you use a water purifier. 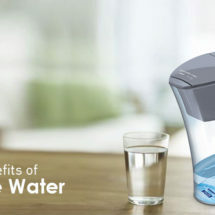 There are water purifiers in the market that can deliver top-quality purified water but, with NextGen RO water purifiers, you can experience the new unlocked phase of the water purification process. 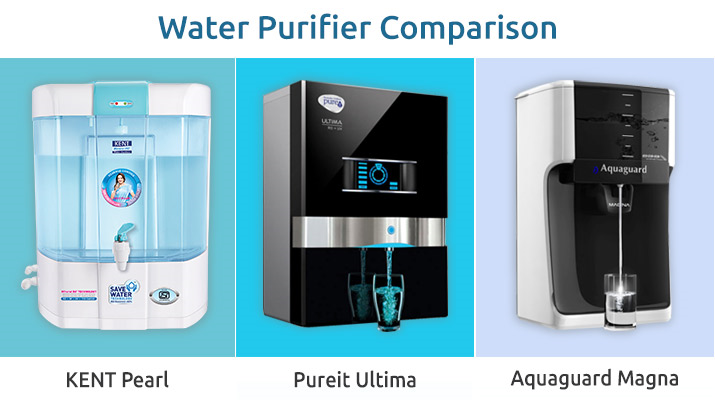 1 What makes NextGen RO Water Purifiers Different? What makes NextGen RO Water Purifiers Different? 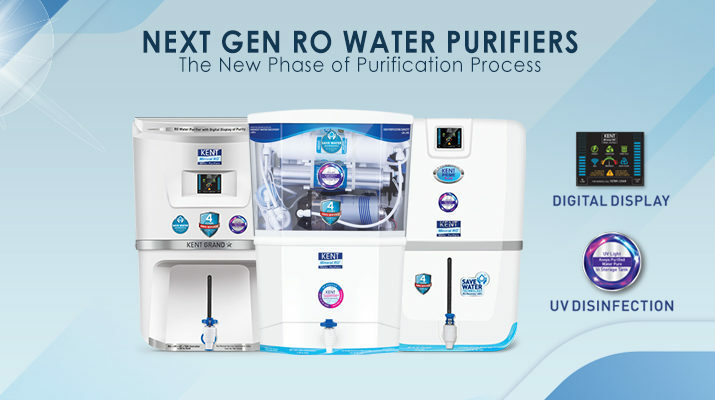 NextGen RO water purifiers are technologically advanced purifiers that are not only effective in removing all kinds of dissolved impurities but are also operative enough to kill the harmful micro-organisms present in the storage tank. Such purifiers are equipped with advanced UV-LED that is added in the storage tank. This added in-tank UV lamp helps in deactivating the bacteria & other external micro-organisms thereby ensuring that the water you drink is 100% pure and safe. Talking about the next generation RO water purifier it is not just the UV-LED Protection that comes added in the storage tank, these are also equipped with other features as well. 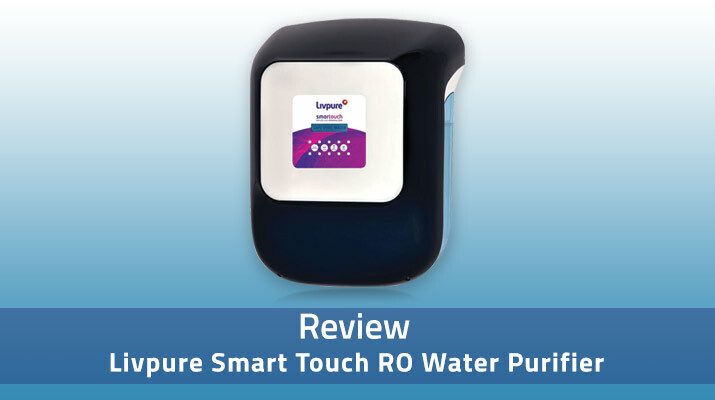 Some of the NextGen RO Purifiers come with real-time Digital Display of Purity. The digital display exhibits all the key parameters of the water purifier such as the balance filter life, the presence of mineral content in the purified water, the flow rate of water and etc. Read the blog to know the list of NextGen RO water purifiers that have been recently introduced in the market. With multistage purification process of RO+UV+UF+TDS Control + UV disinfection in the storage tank, KENT Grand Star is one of the Next Gen RO purifiers. 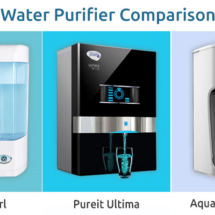 The multi-stage filtration process helps the purifier remove all the dissolved impurities like chemicals, bacteria, viruses, and salts from the water and ensures that you drink pure and clean water. 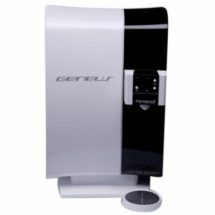 Besides, it is also equipped with the save water technology ensuring that the purifier retains more water than wasting. It also comes with in-tank UV disinfection feature that keeps the stored water in tank safe for consumption. 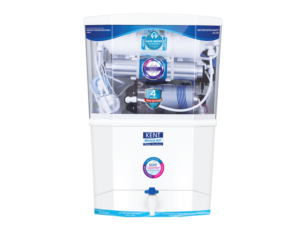 KENT Supreme Plus is another next generation RO water purifier comes with high storage capacity of 9 litres ensuring that you never experience the shortage of water. In addition to the multistage purification process of RO+UF+UV, the purifier also comes equipped with TDS Controller as well. The TDS controller helps in retaining all the essential minerals in water thereby making the water healthy for consumption. 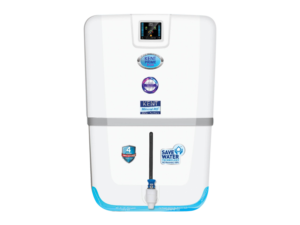 The water purifier also comes equipped with save water technology and helps in recovering more than 50% of water, which makes it better than the conventional water purifiers. 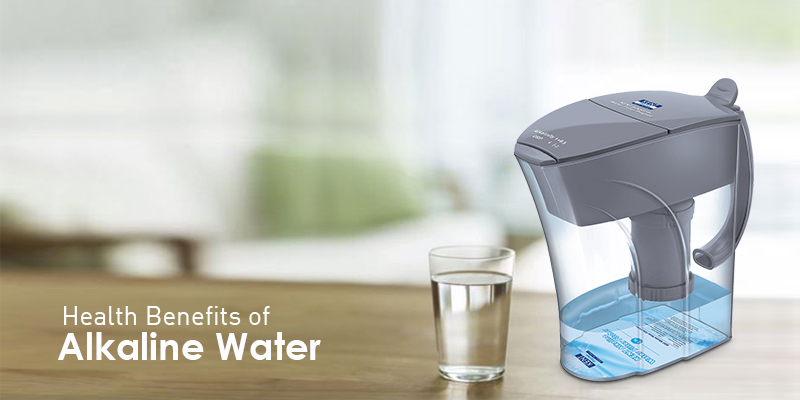 To make sure that the stored water remains safe for a long period of time, the water purifier comes equipped in-tank UV disinfection technology. 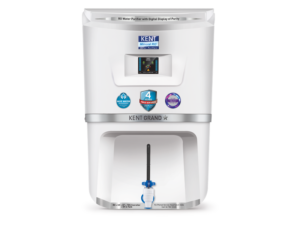 KENT Prime Plus is the next name in the list of Next Generation RO water purifier. 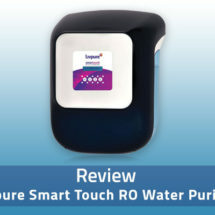 This smart RO purifier has a digital display of purity that informs the users about the filter life, RO flow rate, and even the purified water quality. It comes with multi-stage purification process adding RO+UV+UF+TDS control + UV in tank purification, which ensures that you get potable water free from contaminants. The purifier is ideal for purifying brackish, tap and municipal corporation water and deliver 100% pure and safe water for consumption. 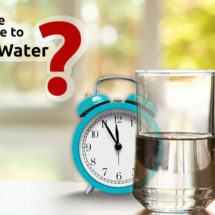 Considering the fact that everyone should stay healthy, it is necessary to install a water purifier. Installing next-generation water purifier can be a lucrative option. Along with multi-stage purification process, such purifiers are equipped with in-tank UV disinfection. This ensures the removal of all kinds of dissolved impurities and harmful micro-organisms thereby keeping you healthy.